Great location at Lake Meade. 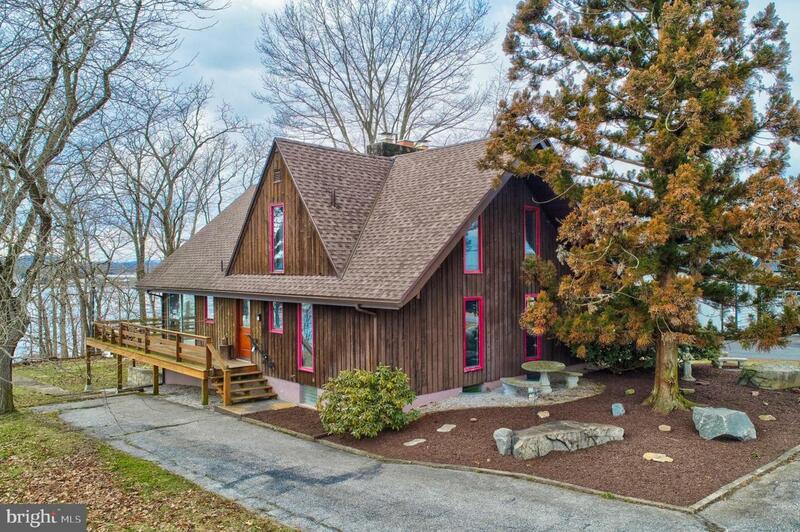 3 Bedrooms and 2.5 bath A-Frame home situated on a waterfront lot. This home is ready to move into with a just a few minor improvements. 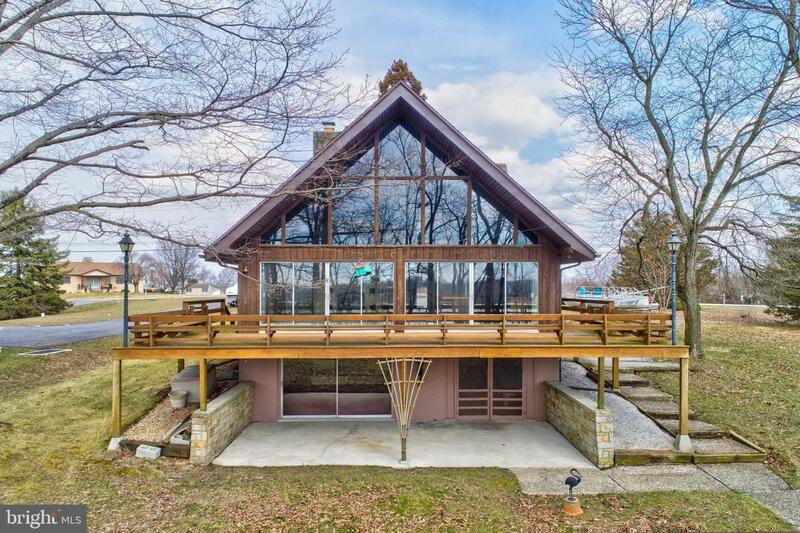 The main level of the home offers a wrap around deck and 4 sets of sliding glass door/windows for a great view of Lake Meade during all seasons. The lower level has a family room with walk out to a covered patio. 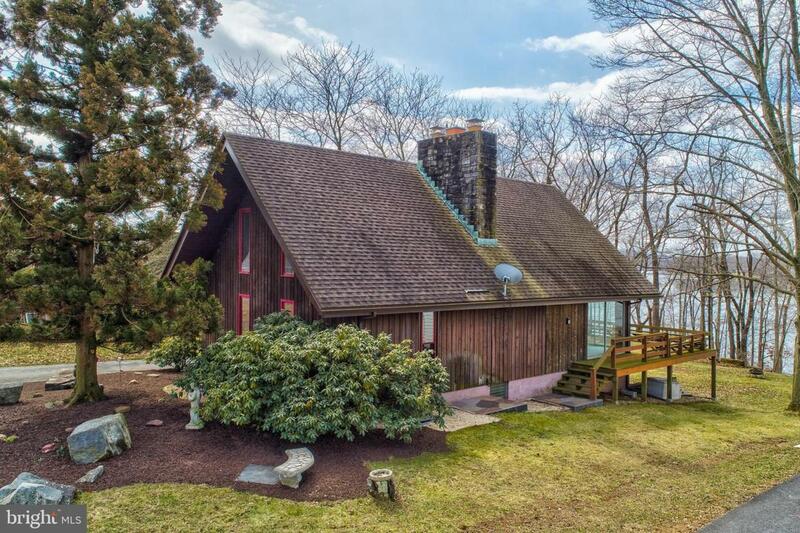 This home has been loved by the previous owners and the views are fabulous. Take some time to visit this home and see what the community has to offer. Now is time to make your move to the Lake. 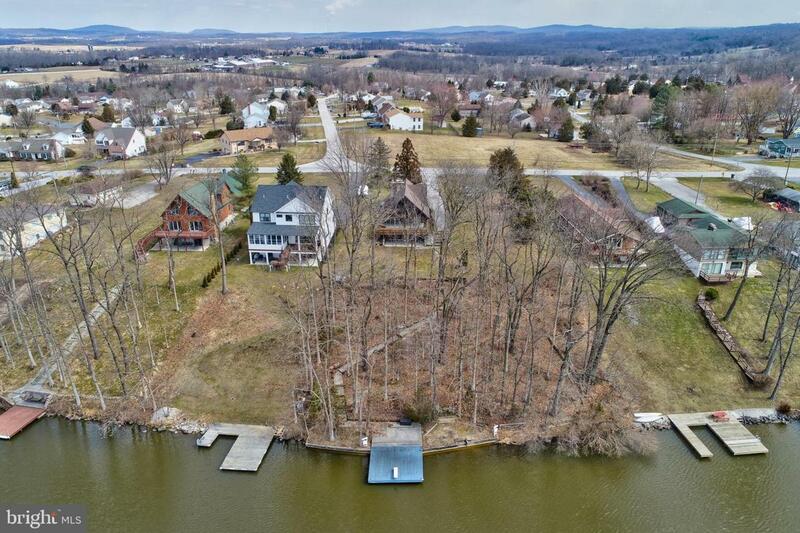 There is an adjoining waterfront lot that is also for sale separately - 66 Lake Meade Drive.